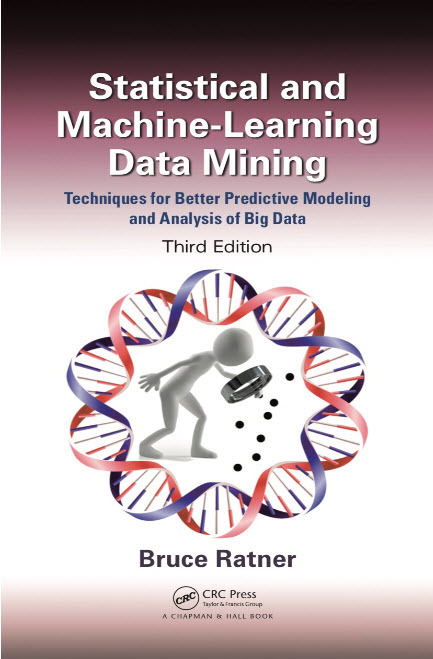 • Provides step-by-step solutions to common problems facing data scientists, modelers, and marketers; other books typically provide outlined-solutions. • Illustrations involve real problems, real data, and better solutions. • Uniquely introduces two new machine-learning methods specifically tailored to database assessment of optimal model performance. • New edition will add latest methodologies as well as corresponding SAS programs.